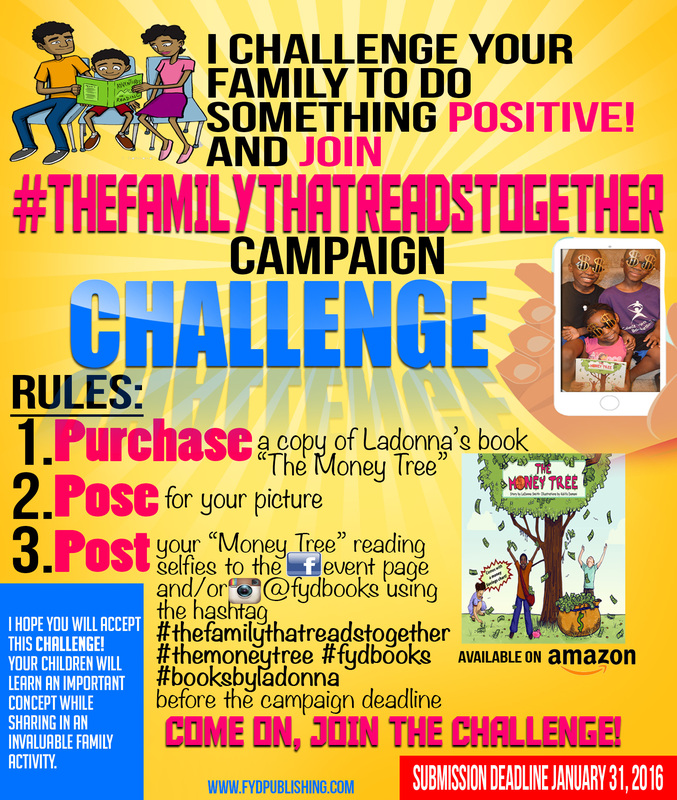 #TheFamilyThatReadsTogether is an online campaign/challenge which was created to encourage family reading and early financial literacy. Will your family accept the challenge? 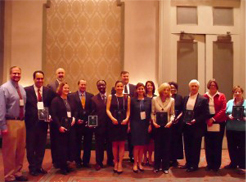 LaDonna Smith was one of sixteen recipients honored for their distinguished accomplishments in developing, implementing and promoting successful financial literacy education worldwide. 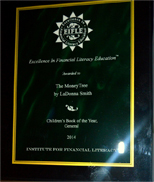 Don’t miss your chance to have a copy of the 2014 financial literacy children’s book of the year “The Money Tree”. Pick up your copy now! 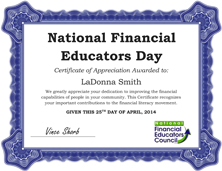 LaDonna Smith, named a 2014 Financial Educator Honoree. 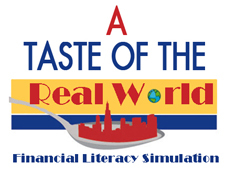 LaDonna Smith is proud to announce “A taste of the Real world!”. 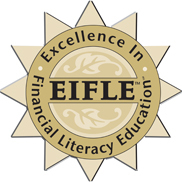 A financial literacy simulation experience for youth 13-17. 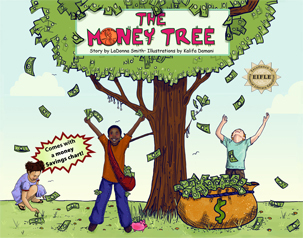 A taste of the real world is a revolutionary new way to teach kids and teens about the importance of basic personal money management in a safe, fun environment. 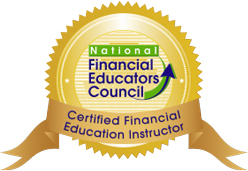 With the “A taste of the real world” workshop, the lessons are easy to teach and easy to learn because everyone's having so much fun they have no idea they're learning. Copyright © 2018 Follow Your Dreams Publishing. ALL RIGHTS RESERVED.